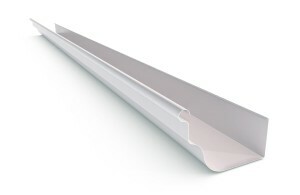 Roofrite are Colorbond and Zincalume guttering installers. 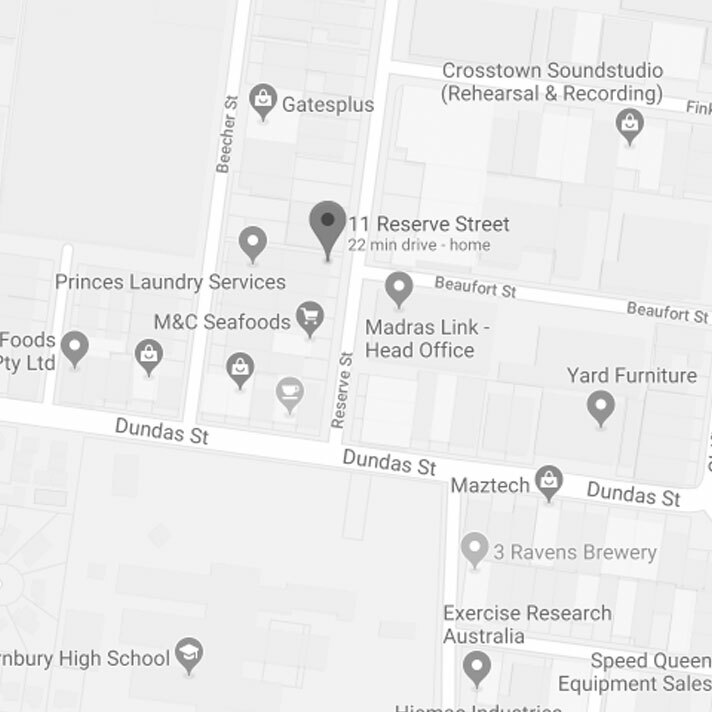 We have been installing guttering on residential homes and commercial buildings in Melbourne city and suburbs for over twenty years. 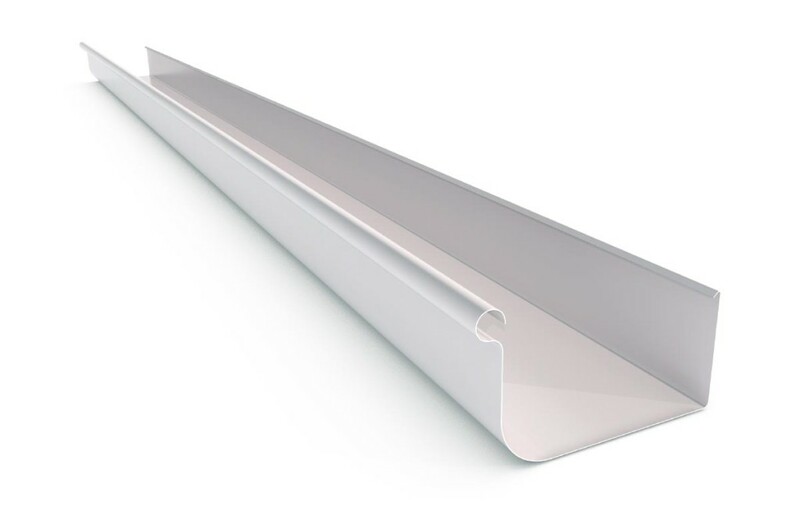 So, having spent more than 20 years as Colorbond and Zincalume guttering installers in suburban Melbourne, we like to think we are well qualified to suggest which guttering profile suits a building best. Not just aesthetically, but from a functional point of view too. Australian Plumbing Standards have a recommended formula to calculate the removal of water from a roof. Amongst other things, the calculation determines the size and number of downpipes required to ensure you won’t experience water ingress should a once-in-a-hundred year storm hit. But there are other things to consider too. 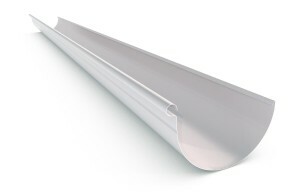 Aesthetics for many of us are just as important when replacing our Colorbond or Zincalume guttering. 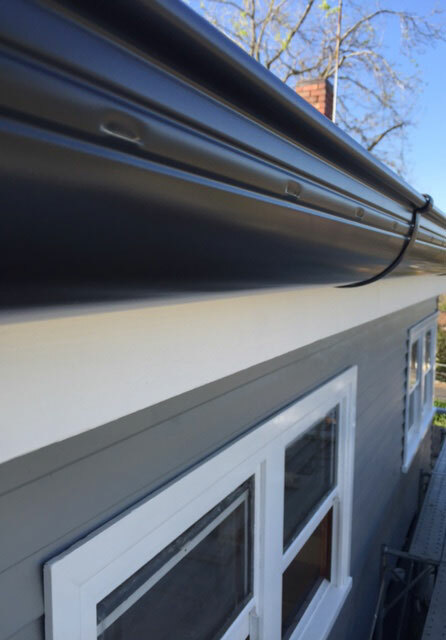 The Roofrite team are committed to ensuring that not only the functional aspect is covered but that your Colorbond or Zincalume gutter will enhance the style of your home too. As long term roof plumbers, you can rely on us to help you choose the most appropriate Colorbond or Zincalume guttering profile for your home. 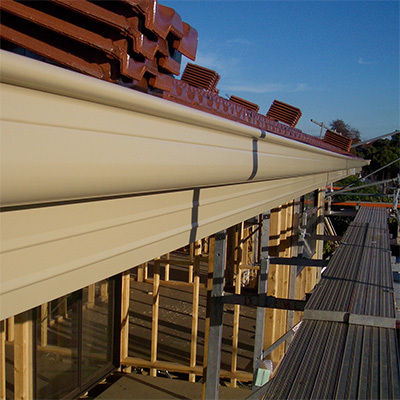 Call us now to discuss your Colorbond or Zincalume guttering installation needs. …we’re very happy with the quality of the work done and the professionalism of the gentleman who completed the work. All the best and thanks for everything. J and I are extremely happy with the works. Brenton and Joel did a great job yesterday. We are very pleased with all the work you guys have done. The service has been outstanding.